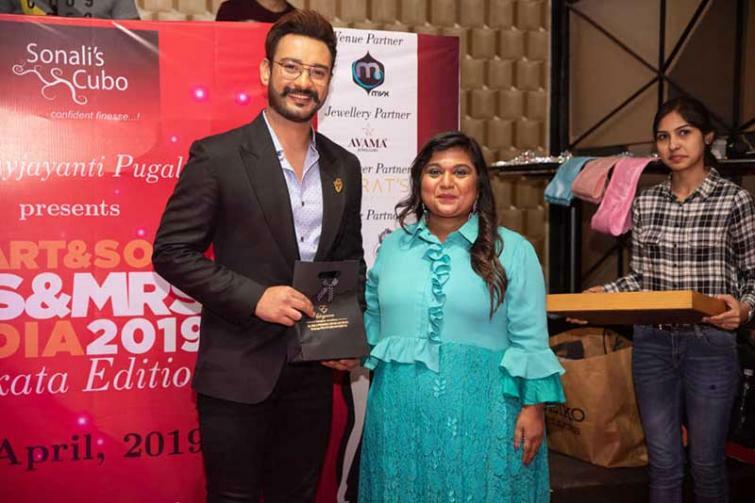 The event was judged by eminent personalities of Kolkata such as educationist and indologist Rupa Chakravarti (who also mentored the participants), RJ Ishani, PR guru Rita Bhimani, choreographer and performing artist Sandeepta Das, CEO, Rush Fitness Clubs, Ritu Agarwal and entrepreneur Esha Dutt. Actor Saheb Bhattacharya and fashion designer Susan Mantosh were also present. Before the fashion show, participants attended grooming workshops where Ritusmita Biswas, founder of DigitalBrandz talked about on honing communication skills on both online and offline mediums, Vayjayanti Pugalia, founder of Sonali's Cubo, talked about personal branding, stylish blogger Srishti Nadhani talked about smartly upscaling the wardrobe and Dr. Shilpi Malhotra, Rush Fitness and Ishrat's Hair, Skin & Makeup Studio helped participants understand how they may groom themselves better. Other events included a photo corner by landscape experts and interior designers The Finishing Touch. Ishrat's Hair & Skin Studio was the makeover partner for the main event, while Nilotpala, Mada Sasa and Sasya were the fashion partners for the main event. 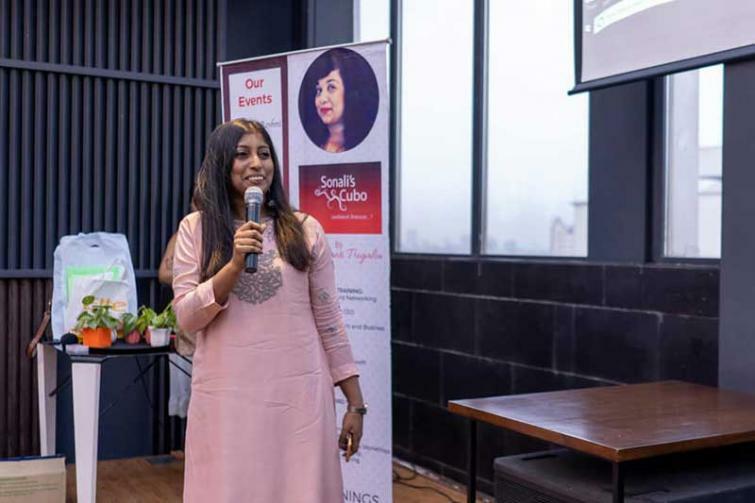 Elegance and Surabhi Agarwal were the gifting partners of the event. The winners of the Heart & Soul Ms & Mrs India 2019, Kolkata Edition were Ivy Ghoshal - Mrs Vivacious, Srishti Nadhani - Ms Trendsetter, Lisha Jain - Ms Stylish, Tvisha Agarwal - Miss Teen, Rachna Mohta - Mrs Spectacular, Anuradha Kapoor - Mrs Glamour. The two-day event also hosted a fashion show.